Provide comfort for the family of Demetria Tsibidis with a meaningful gesture of sympathy. Passed away peacefully at St. Lawrence Lodge on Friday, April 5, 2019. 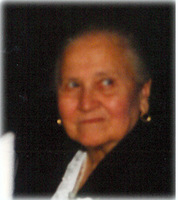 Demetria (Manolakos) Tsibidis, at the age of 96 years. Beloved wife of the late Nicholas Tsibidis and dear mother of Dimitros (Jim) Tsibidis, Paul Tsibidis (Joanna) and Flora Paloukos (Taso). Fondly remembered by her grandchildren Nick Tsibidis, Dimitria Tsibidis (Richard), Kosta Paloukos (Monica), Patty Dimopoulos (Michael), Demitra (Jamie) Paloukos, Samantha Gove (Lee) and by seven great grandchildren. Also survived by several beloved nieces and nephews. Predeceased by her brothers Demetre, John and Tony Mastromanolakos and by her sister Anastasia Stathakis. Family and friends are invited to pay their respects at Irvine Funeral Home and Chapel, 4 James Street East, Brockville on Wednesday, April 10th from 6-8 pm. Funeral services for Demetria will be held on Thursday, April 11th at 11 am at the Hellenic Community Greek Orthodox Church, 206 Perth Street, Brockville. Interment will be at St. Francis Xavier Cemetery. As expressions of sympathy, donations to the Hellenic Community Greek Orthodox Church or St. Lawrence Lodge will be gratefully acknowledged. Send condolences or make a donation online at www.irvinememorial.com. We encourage you to share your most beloved memories of Demetria here, so that the family and other loved ones can always see it. You can upload cherished photographs, or share your favorite stories, and can even comment on those shared by others. 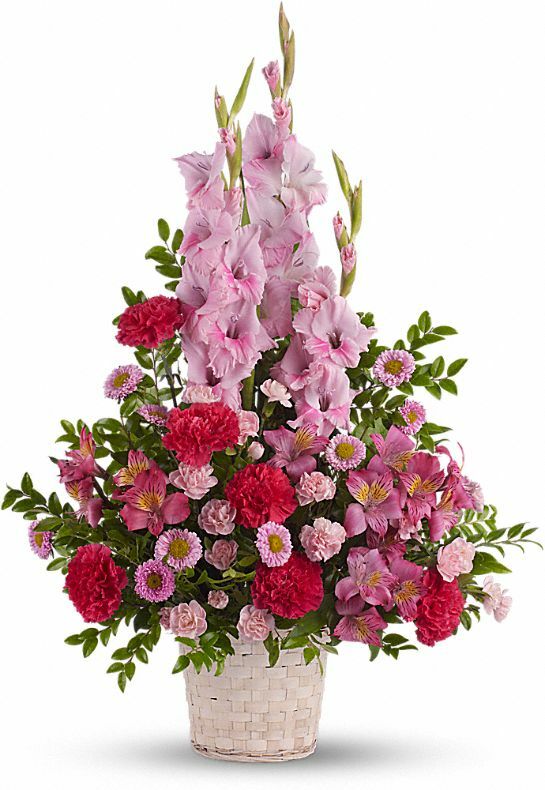 The Szydlos: Richard, Lucy, Shane, Wendy sent flowers to the family of Demetria Tsibidis (Manolakos). Our thoughts and prayers are with you. With love and deepest sympathy. The Szydlos: Richard, Lucy, Shane, Wendy purchased flowers for the family of Demetria Tsibidis.